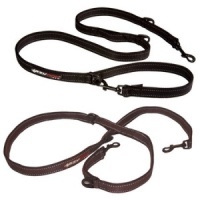 EzyDog Vario 4 Extending Dog Lead is a 3 foot dog lead that easily extends to 6 foot lead and back again in seconds. 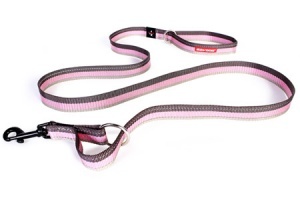 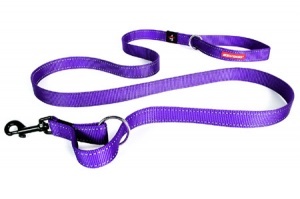 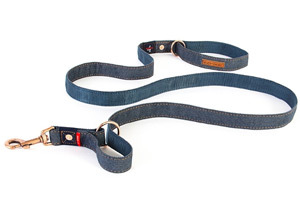 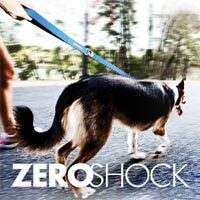 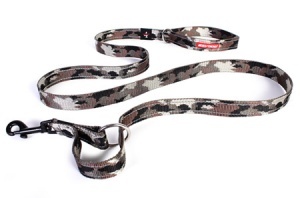 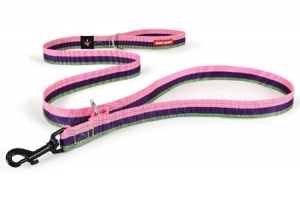 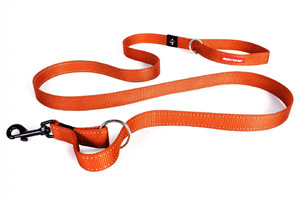 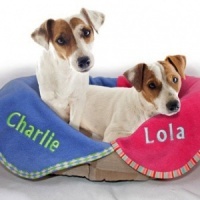 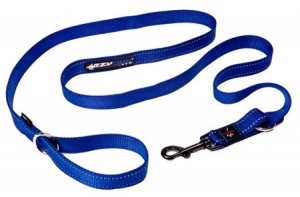 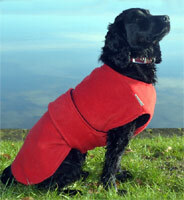 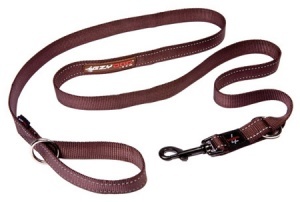 EzyDog's own proprietary blend of super soft nylon is the base to this simple but ingenious extendable dog lead. While walking you can go from a 6 foot long lead to a 3 foot lead simply by pulling the lead through the d-ring at the collar end. 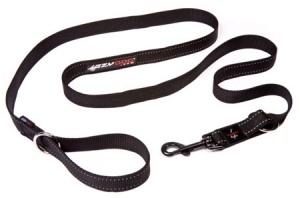 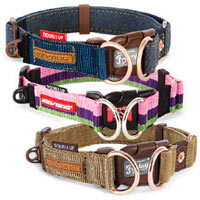 You can then easily go back to a 6 foot lead by just pulling on the D-ring. 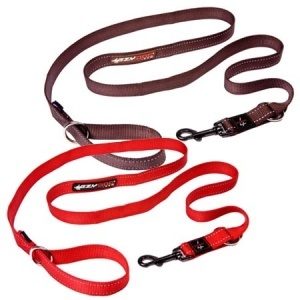 Great quality lead, haven't used it much in the various permutations, but as always with Ezydog products sturdy and great quality.